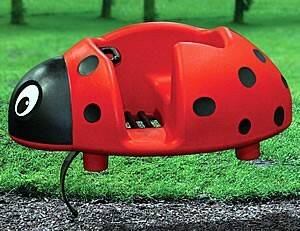 Outdoor commercial playground equipment is our specialty! 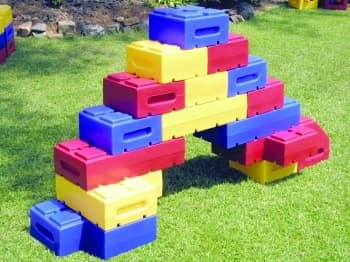 We carry a wide selection of outdoor commercial playground equipment, from multi-platform structures to spring animals that carry a single child. 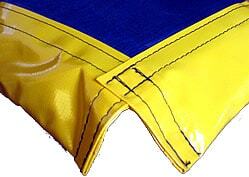 Our products are manufactured by leading companies in the industry, including Dynamo, SportsPlay, and Childforms. 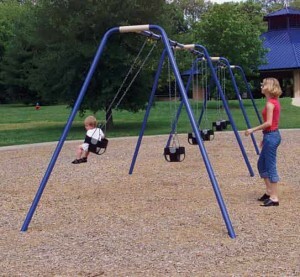 The steel posts and components on these outdoor commercial playground equipment units are made from 50% recycled steel, and the plastics are also recycled. 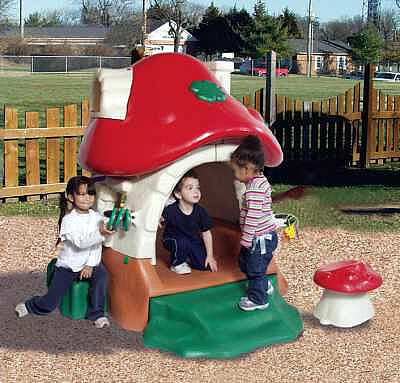 Many spring toys, dome climbers, and some park benches ship via UPS, so order online today! 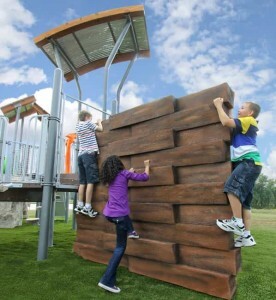 We can install outdoor commercial playground equipment anywhere in the USA, so phone us today to talk about installing our great products on your playground. 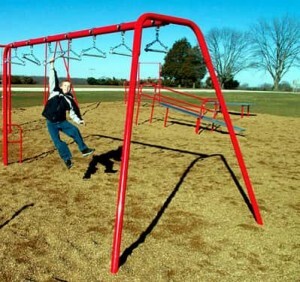 We also offer financing options for outdoor commercial playground equipment! 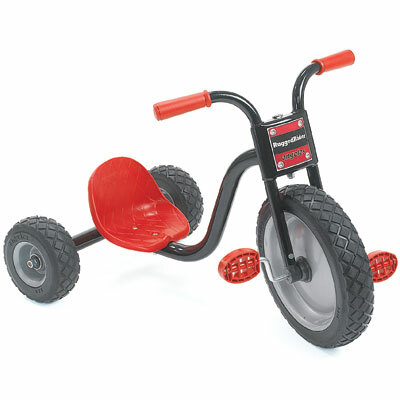 We are happy to provide a quote for any of our products, including the cost of shipping. 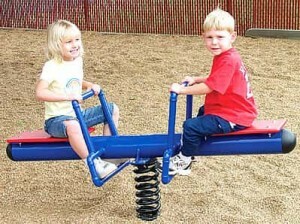 We understand that commericial playground equipment is often a substanial investment for your school or organization. We are here to help you find the right product and provide solid customer service along the way. We can also provide an estimate for any of your products. Just call us Monday through Friday from 8:30am to 5pm EST at 877-840-0707. 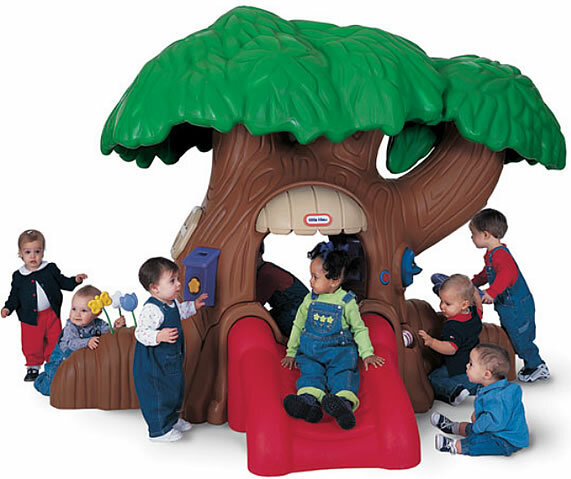 We ship our products throughout the United States and we install playground equipment throughout Maryland, Virginia and Washington DC.